It is a natural question to ask yourself; why doesn't Barn XO use new wood and new metals for the furniture they make? After all, plenty of big box stores out there use new materials. Some of them have really good food courts in them too. Now don't get us wrong, we here at Barn XO love a good meatball. However, Barn XO doesn't just use reclaimed lumber to make us different than the other guys, we know that using reclaimed materials makes our furniture better. How so? Well, in a previous article we talked about what reclaimed wood is. Now, when we go a little deeper and look at the physical materials, we discover much of the lumber is old-growth wood. Old-growth wood is a real world of example of the classic saying "some things get better with age." The forests and trees this wood comes from grew for hundreds of years, at least. 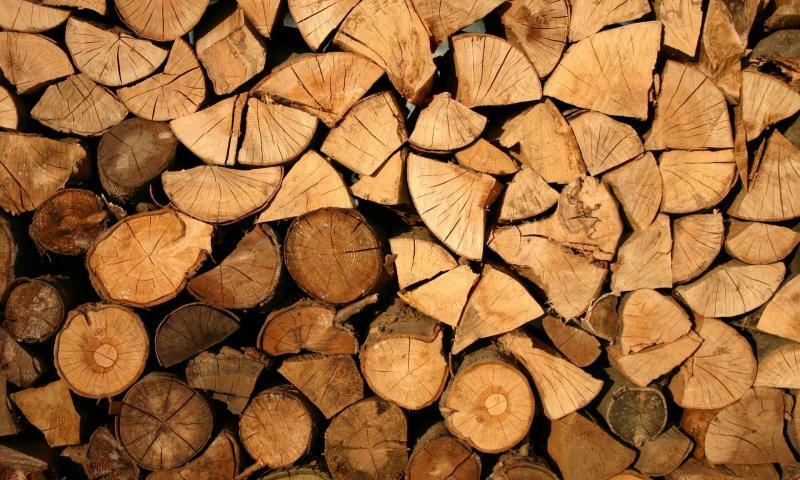 This means that the wood is more dense than newer wood from timber producing tree farms. If you've ever spent time in or around nature, you've seen young trees and you've seen old trees. The young trees are shorter, thinner, lose their leaves faster as the seasons change, and their trunks can be seen moving back and forth during storms. The old trees are thicker, taller, have bigger branches, and can seemingly only be moved by lightning. Old-growth wood is the foundation of the reclaimed furniture movement. Just like the concrete foundation of a building, old-growth wood is as solid and strong of a material that reclaimed furniture can be built upon. The density of old-growth wood provides a plethora of tangible, tactical advantages over newer wood. Greater strength and stability, a difference you can feel when you touch it. Greater resistance to the effects of moisture variability and termites. Barn XO uses reclaimed wood to make furniture that is not just different, but better. We are proud to be part of making quality and stability cool again. We would be even more proud if you brought one of our on trend pieces into your home or office today.